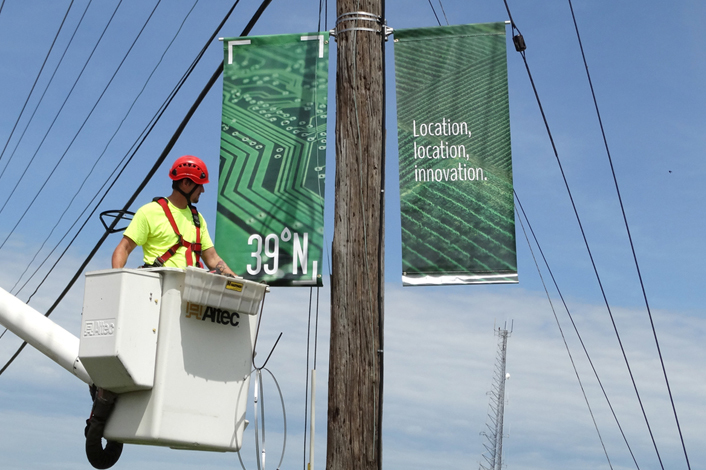 Another step in the evolution of the 39 North plant science innovation district took place on Tuesday when new street pole banners were unveiled. The artwork can be seen on the front side of the Donald Danforth Plant Science Center — along Olive Blvd. — in Creve Coeur. The 600-acre district includes the Danforth Center, Bio-Research & Development Growth (BRDG) Park, Helix Center, Yield Lab and Monsanto. 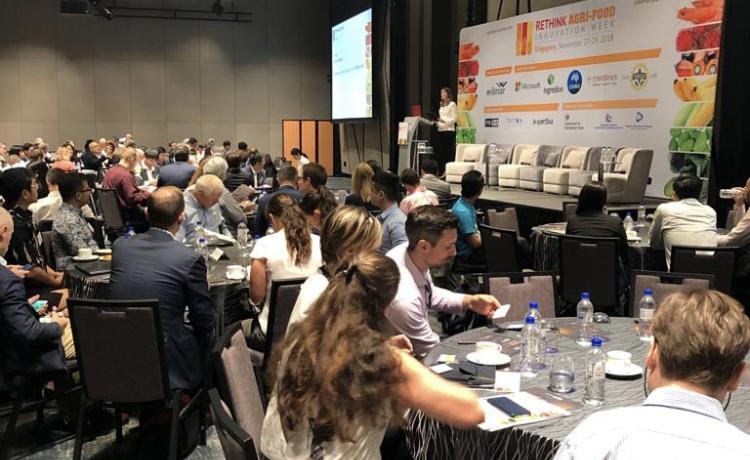 The region’s ability to grow, attract and retain companies and top talent will be enhanced by connecting regional assets, improving mobility, creating development opportunities and adding greenspace. 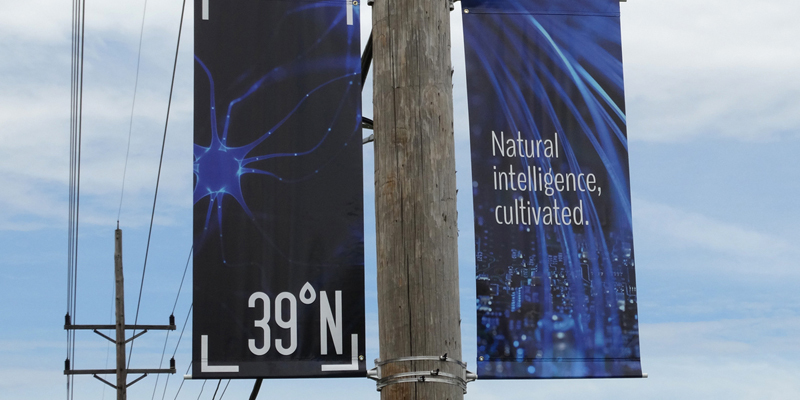 With more than 1,000 plant science PhD’s in the region (the highest concentration in the world), 39 North is rapidly emerging as a world leader in academic and corporate AgTech research and innovation. 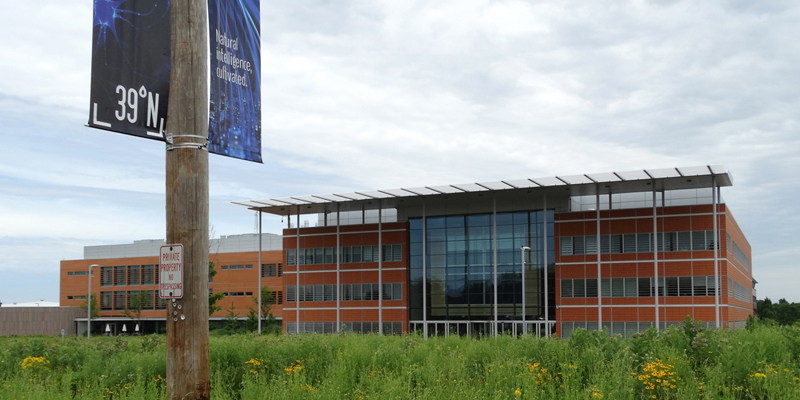 Highly-skilled experts contribute to world-class research institutions like the Danforth Center, Missouri Botanical Garden and many local colleges/universities. 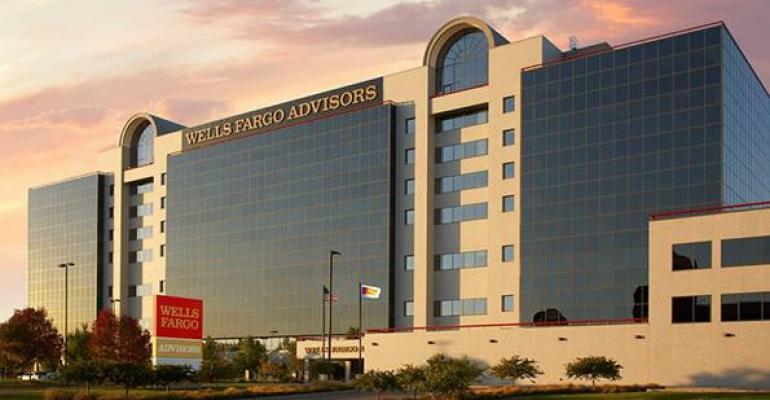 Leading multinational corporations such as Monsanto, Bunge North America and Novus International have their headquarters in the St. Louis region. 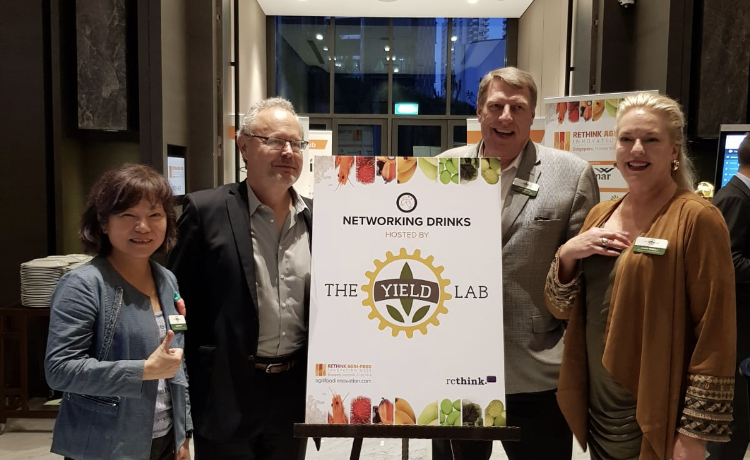 In addition, an increasing number of small and midsize businesses comprise a remarkable regional network of 400-plus research and development AgTech companies employing more than 15,000 people. By the end of June, 30 street pole banners are scheduled to be hung in the district. For more on 39 North, click here.